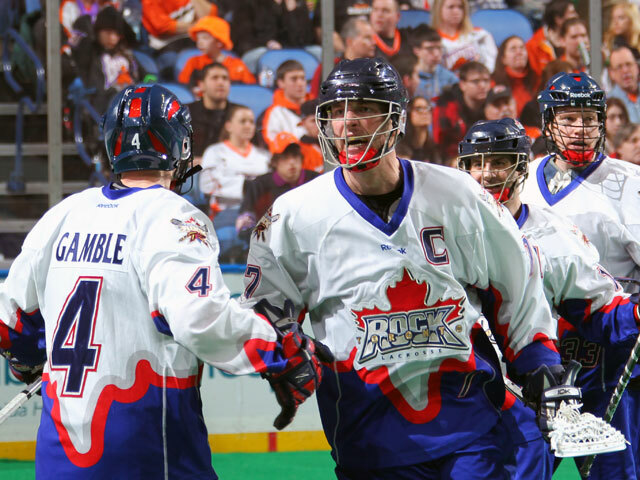 Toronto Rock all-time leading scorer Colin Doyle has been moved from the Physically Unable to Perform List to the Active Roster in time for Friday’s game against New England. Doyle’s recovery from off-season shoulder surgery has progressed more rapidly than originally thought and he will be available to play for the Rock on Friday. Doyle has not played a game in 2015 and after having the surgery to repair the torn rotator cuff he suffered while playing for the Six Nations Chiefs in the summer of 2014, he was not expected to play at all this season. Rookie forward Jordan Robertson has been moved to the Injured Reserve – First Level.